The concept of Social Business has been initiated and promoted by Nobel Peace Laureate Professor Muhammad Yunus. 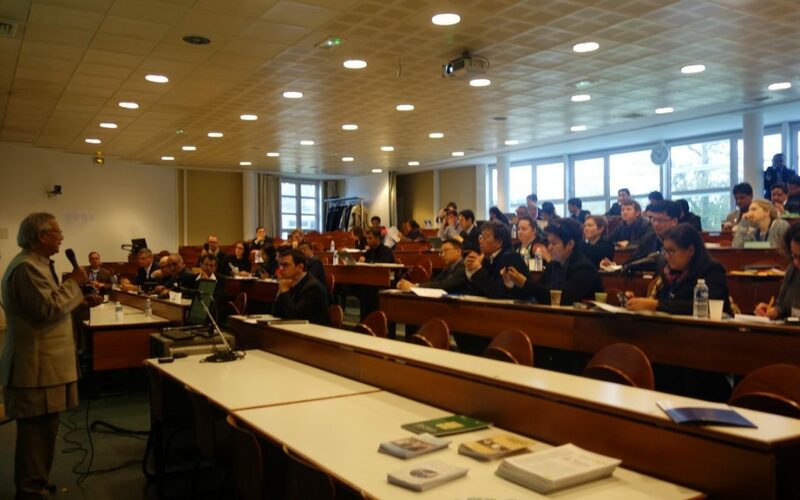 The Social Business Academia Conference is held each year around this concept to review the theoretical and practical implications and potentials of the concept. You are invited to attend this conference scheduled to be held in Paris, France on November 8-9, 2017 immediately after GSBS (Global Social Business Summit) on November 6-7. The purpose of the conference is to create a networking opportunity for academicians, researchers, practitioners, and development activists to discuss recent insights on Social Business. Social businesses refer to enterprises that engage in business to achieve social impact rather than solely to achieve financial gain. Over the last decade, the social business concept has grown in importance as a socio-economic phenomenon in both developed and emerging economies. Traditionally, businesses focusing on societal welfare have belonged to the non-profit sector. However, Professor Yunus’s concept of social business gives emphasis on sustainability through making profit and keeping that profit in the business for the further investment. Social Businesses aim to sustain themselves, differentiating them from charitable ventures that rely on donations and/or government funding as a major source of their income. For these reasons, social businesses may be understood as hybrid organizations that have both social and economic missions, and with this seek to sustain both missions. These have implications for their management and performance. This conference seeks to understand the management and performance implications of the social business concept proposed by Professor Yunus. It also aims to explore new theoretical and empirical research in the areas of finance, marketing, human resources, information and communication technology, health, agriculture and management issues related to social businesses which will foster the future direction of the policies and practices of these businesses. Besides academic papers, the conference welcomes case studies, in-depth evaluations, and papers documenting innovative directions of social businesses from business executives, consultants, social activists, social business practitioners, ethicists, social scientists and others. 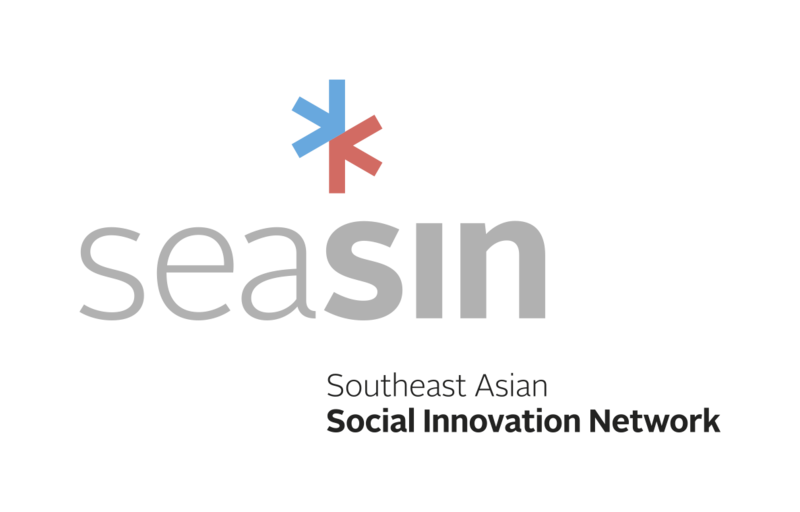 Collectively academic and non-academic contributions will reflect on the challenges and opportunities that social businesses face as they try to solve the most complicated human problems inside one country, and across countries around the world. Fighting poverty, inequality, slowing down or reversing the process of concentration of wealth in only a few hands, unemployment of youth etc. Promoting sustainable development including climate change, health improvement and environmental sustainability. Achieving SDGs through the application of the social business methodology. Affordable healthcare for bottom-most people. Application of technologies in achieving qualitative changes in the lives of the unreached people. Clarifying the concept of social business in relation to other concepts, like social entrepreneurship, social enterprise, social economy, social impact investment, corporate social responsibility, etc. Issues related to the financing of social businesses (potentials and limitations of various financing options, like bonds, venture capital, crowd funding, philanthropic capital, etc.). Diversity and unity in the application of the social business concept. Research and teaching methodologies of social business. Measurement of social impacts of social businesses. Emerging management methodologies for managing social businesses. The relationship among social business, foundations, NGOs, government agencies, CSR, investment funds. Social businesses in developed countries. Theoretical basis and practical experiences of establishing and operating social business funds. Innovative financing of social businesses. From unemployment to entrepreneurship through social businesses. Development of ecosystem for the steady growth of the social business.